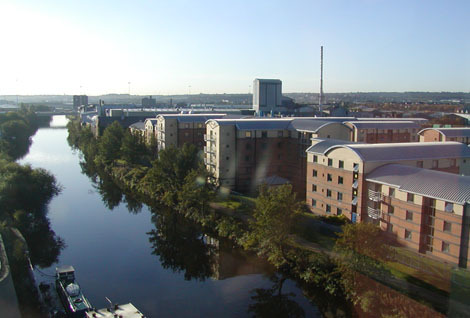 Around 1 mile north of the city centre, iQ Leeds is just 14 minutes’ walk from the University of Leeds and 10 minutes from Leeds Arts University. You can also walk to Leeds Beckett University in 20 minutes. We offer en suite rooms with the use of shared kitchen and living areas, as well as self-contained studios and flats giving you a kitchen and living space of your own. Some of our flats have two bedrooms, ideal for sharing with friends. There are also great study and social spaces including a lounge with comfy seating, Sky TV, pool and table tennis, and a 24-hour gym. 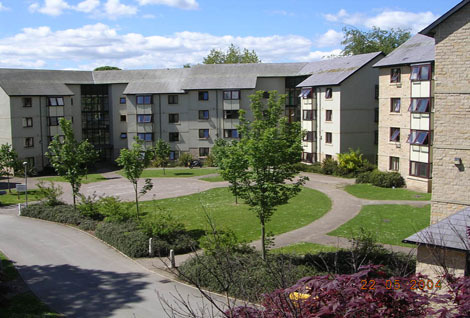 All our residents benefit from free WiFi, bike storage and onsite laundry facilities, plus you’ll be living in a safe environment with CCTV and secure entry system, monitored by our onsite team 24 hours a day. With useful amenities close by, iQ Leeds is an easy walk from the University of Leeds, and Leeds Beckett University, both within 20 minutes. Live music venues including the O2 Academy and First Direct Arena are also a similar distance away. Book this room for the 2019/20 academic year using code LEED0219-NCBK250 to receive £250 cashback. Limited time offer - Book now and get £100 cashback. Use code LEED1119-NCBK100 to receive £100 cashback when you book any room type. T&Cs apply*. Mystudenthalls.com is not a lettings agent. 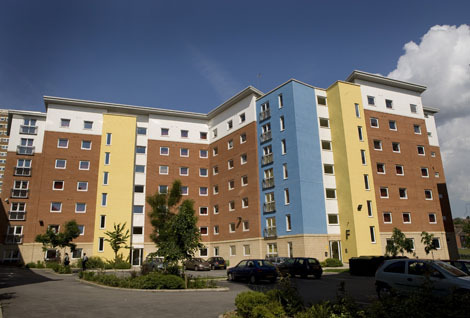 It is a website which provides a detailed listing of student accommodation. The information displayed about this property constitutes a property advertisement the contents of which are provided and maintained by the advertiser. Mystudenthalls.com gives no warranty as to the accuracy or completeness of any advertisement provided on this website. The advertiser should be contacted to clarify the accuracy and completeness of any information provided. Compulsory fees and charges may apply when renting a property in England, Wales or Northern Ireland. View all properties from this operator Request Details Add to Shortlist What's this? Use the contact form below to send your question to all the properties on your list. We will only share your information with the operators of the properties on your Shortlist. Those operators are not permitted to share your information, and are only permitted to contact you about this enquiry. 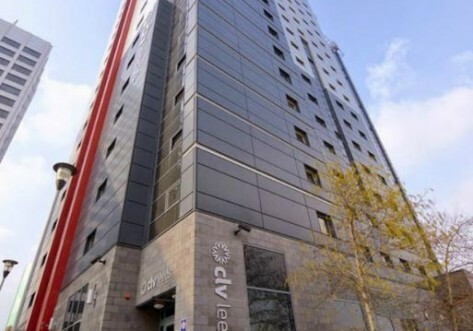 Email me with the latest accommodation news and offers from Mystudenthalls.com and carefully selected partners.